April 4 – A highly suspect 12-0 victory by Barcelona’s B team over Eldense last weekend is to be investigated by Spanish authorities for possible match-fixing. 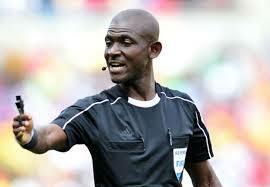 March 21 – South African football has been plunged into yet another scandal after Ghanaian referee Joseph Lamptey was banned for life by FIFA for “match manipulation”. February 28 – I’ll see you in court if necessary. 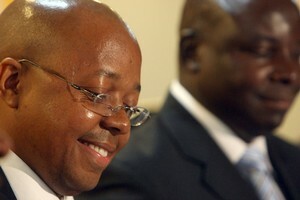 That is the defiant message issued to FIFA by former South African Football Association (SAFA) CEO Leslie Sedibe (pictured) who has served world football’s governing body with a claim for $5 million for defamation of character after being banned for five years over the 2010 matchfixing scandal along with three other SAFA officials. 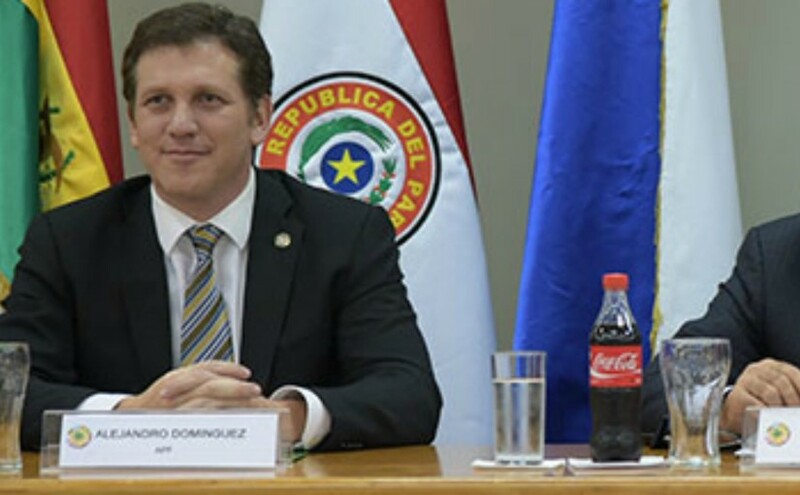 January 12 – South American confederation CONMEBOL has called in Sportradar to boost its battle against matchfixing and the on-going threats posed across the region. 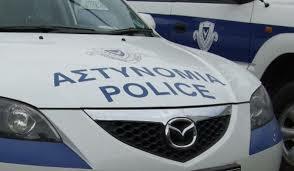 November 18 – The entrance to an insurance company headed by under-fire Cyprus Football Association (CFA) boss Costakis Koutsokoumnis has been bombed in the latest ugly protest against his leadership. 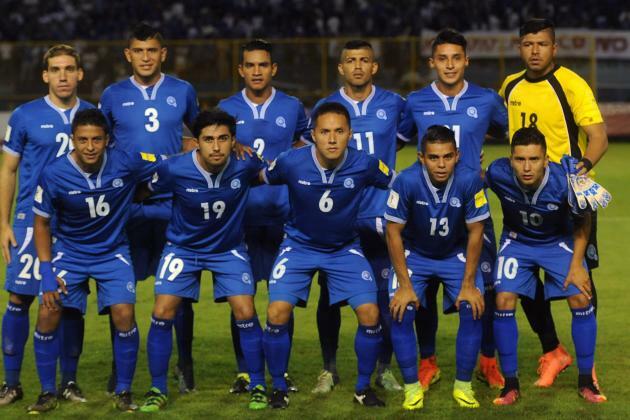 September 6 – El Salvador have been plunged into a match-fixing scandal after revealing they turned down the offer of a bribe to lose to Canada in tonight’s World Cup qualifier in Vancouver. 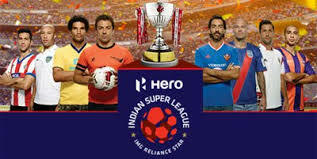 September 6 – The Hero Indian Super League, that will start play in its third season at the beginning of October, has brought on Sportradar’s Integrity Services division in the battle against match-fixing. 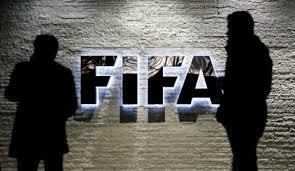 August 25 – FIFA’s ethics watchdog has opened formal proceedings against ex-South Africa football chief Kirsten Nematandani and two other officials over alleged ethics violations related to the fixing of international friendlies in 2010, just weeks before South Africa hosted the World Cup. August 24 – With global match-fixing and results manipulation showing little sign of easing, the International Centre for Sport Security (ICSS) has joined forces with the United Nations Office on Drugs and Crime to release a new resource guide which both organisations hope will help law enforcement and sports organisations better detect cases of wrongdoing. 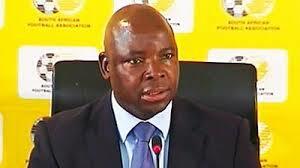 August 19 – Former South African Football Association (SAFA) president Kirsten Nematandani has come out fighting over allegations of ethics violations related to the fixing of international friendlies in 2010 just weeks before South Africa hosted the World Cup. August 17 – FIFA Ethics investigators have recommended a six-year ban and CHF10,000 fine for Kirsten Nematandani, former president of the South African Football Association (SAFA), for alleged ethics violations related to the fixing of international friendlies in 2010, weeks before South Africa hosted the 2010 World Cup. 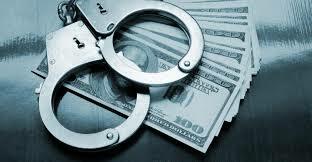 August 10 – Police have arrested 10 people as part of a probe into alleged match-fixing in the little-known Welsh Premier League. 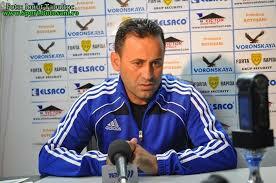 May 27 – Romanian football, already rocked by a cash crisis that led to a number of clubs being docked points and barred from European competition, has been plunged into further turmoil with bans imposed on three coaches and 14 players at second division Gloria Buzau over match-fixing allegations. 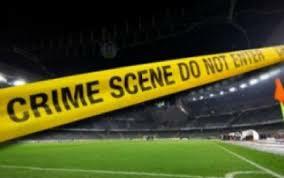 May 24 – Efforts to crack down on match-fixing in Italy have been stepped up with the arrest in Naples of 10 people who, according to the authorities, conspired to alter the results of two matches in Serie B in 2014. May 11 – Neither governments nor the sports industry are doing nearly enough to combat and reduce match-fixing and illegal betting according to a comprehensive new report released by the 34-nation Organisation for Economic Co-operation and Development (OECD).